Modern Eclectic is the collection for forward thinkers. There are looks that can be basic or traditional, but with a dash of wow! All color palettes are built around a foundation of Grey, White and Natural tones. Whether as an accent or as the dominant palette, there is a rainbow of hues to pick from. The collection offers a vibrant array of Navy and Cobalt, as well as warm Sunset tones. Modern Eclectic is also comprised of lively Greens and Yellows to meet today’s growing demand for these hues. 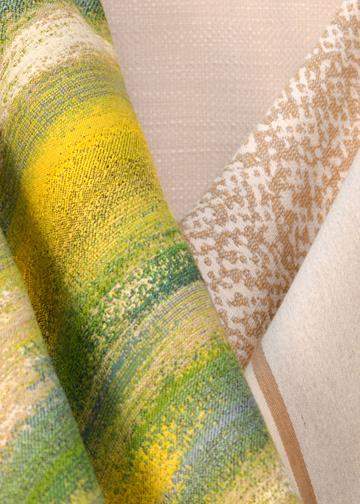 Patterns Arboreal, Boundaries, Blurred Lines, and Suede Soleil include many Recycled Sunbrella yarns, which gives them the look of natural fibers with the performance of Sunbrella®. 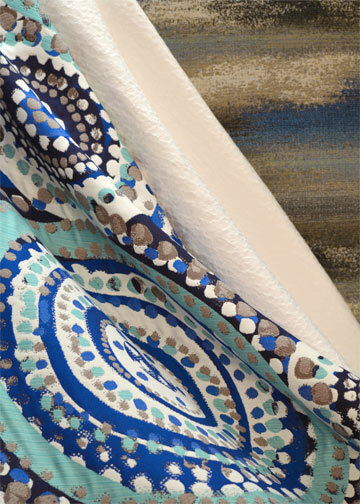 Modern Eclectic’s coordinating solids range from plush chenille (Posh) to washed textures (Sapa). You will find not only a great hand, but a wide depth of color. Modern Eclectic is limitless in any room or patio. 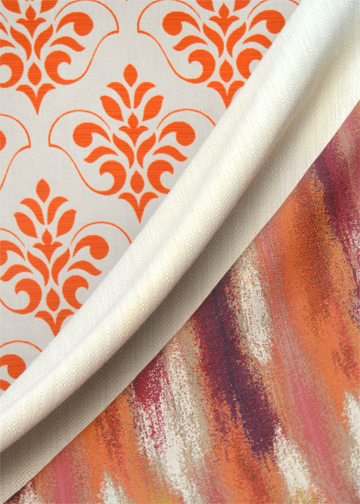 Modern Eclectic has 69 SKUs and is available NOW. The improved sample book format, with all coordinating basics on the side, gives the greatest flexibility in doing color work. 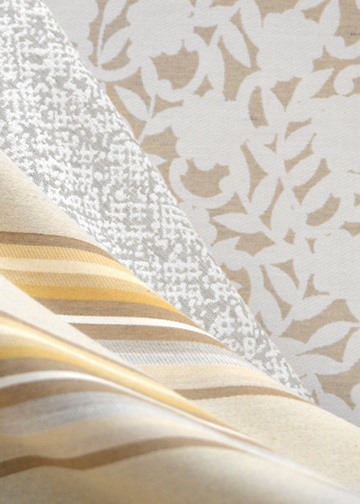 Modern Eclectic, our Sunbrella® collection, epitomizes Silver State’s brand of beautiful, decorative fabrics that perform.